Born out of the Sonderwunsch (‘Special Wish’) department that built 237 flatnose Porsche 911 Turbos before the release of the officially recognised Porsche 930 SE, Porsche Exclusive has been creating seldom-seen Zuffenhausen wonders since 1983. Now, Total 911 brings you the 12 rarest 911s ever to have been fettled by this famed team of Porsche experts. How many have you seen in the metal? Built in 2010 to celebrate the 25 years of Porsche Exclusive, the Porsche 997 Speedster continued a long tradition of alternative open-top 911s (this isn’t the last Speedster on this list). 356 were built, commemorating Porsche’s original 356 Speedster. 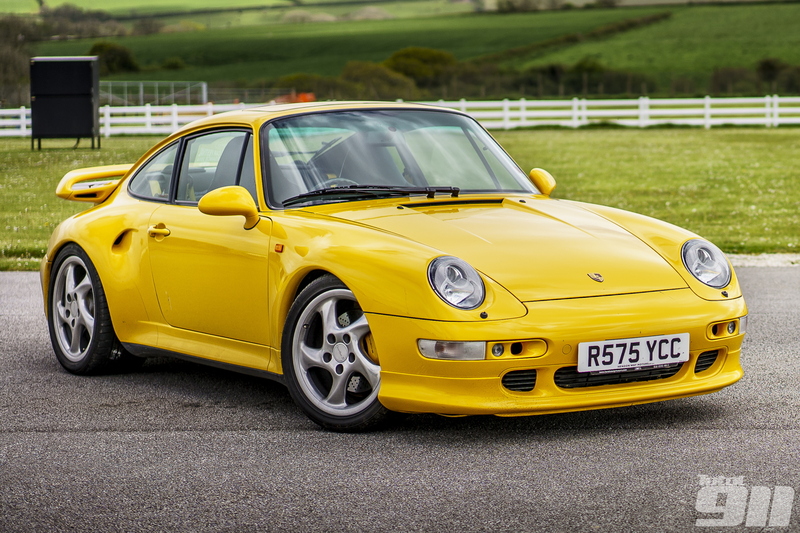 It seems incredible given the modern day 911 Turbo S’s place at the heart of the standard Porsche 911 range but, just 16 years ago the Porsche 993 Turbo S was the preserve of the Exclusive department, no doubt aiding today’s £200,000+ valuations. The Porsche 997 Sport Classic emerged from the Exclusive department in 2010 and helped to mark the beginning of the end for Porsche’s second generation of water-cooled 911. Featuring Fuchs wheels, a ducktail spoiler and unusual double bubble roof, no runout model would be as rare as the Sport Classic. Your eyes are not deceiving you. This isn’t some Porsche 993 test mule, this is a genuine flatnose Porsche 964 Turbo S. Just edging the car on which it was based, this unusual Exclusive experiment celebrated the original 935-inspired flachbau 930s of the early Eighties. Famously built at a time when the 911 Turbo was expected to disappear into the history books, the Porsche 930 LE celebrated the supposed end of an iconic era. 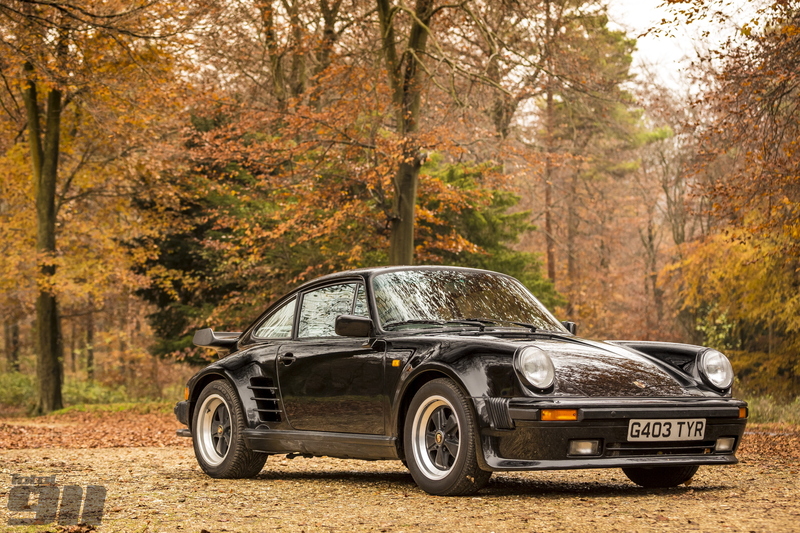 Porsche Exclusive were handed 50 standard 930 3.3s before completely rebuilding them with an aggressive body kit and extra power. Now we’re really getting down to the low-volume end of Porsche Exclusive’s repertoire. 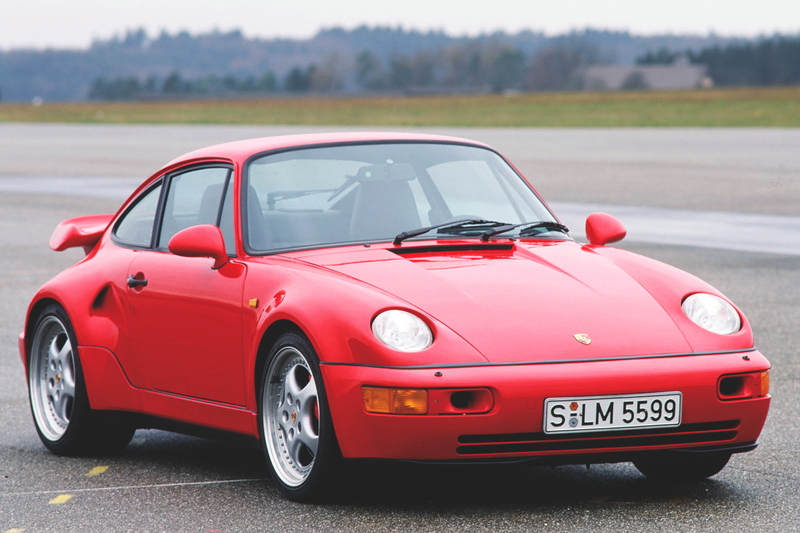 936 standard 964 C2 Speedsters were built (well short of the 3,000 originally planned) but just 15 cars were taken by the Zuffenhausen skunkworks and built using the widened Turbo body shell. Did you know Porsche built a 993 Turbo Cabriolet? Until this morning we didn’t. Never officially recognised by Porsche, the Exclusive department made just fourteen of these open-top, air-cooled Turbos, using the single-turbo engine from the previous 964 3.6. The only current generation Porsche 911 on this list, the Porsche 991 Club Coupe is, effectively, a tarted up 991 Carrera S with Powerkit, and the Sport Design package. Finished in Brewster Green, 13 cars were produced to celebrate 60 years since the foundation of the first Porsche Clubs in 1952. After the Porsche 930 Cabriolet of the Eighties, a soft-top Porsche 911 Turbo wouldn’t officially be produced until the release of the Porsche 996 version at the start of the 21st Century. 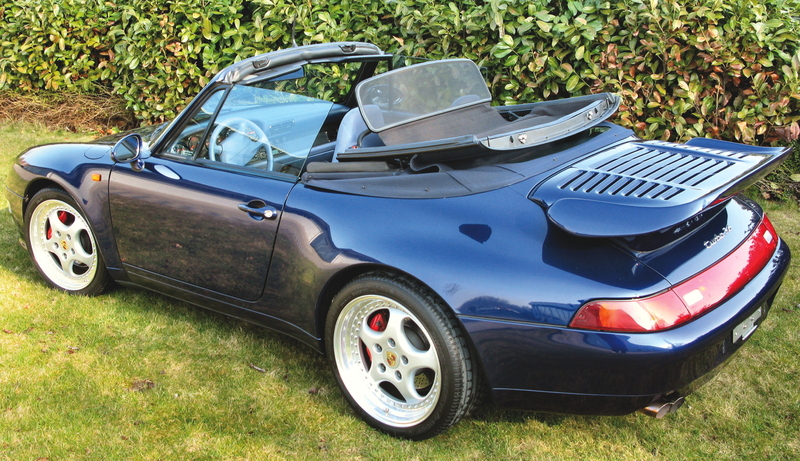 The Porsche 964 Turbo Cabriolet is so rare Porsche’s online archive doesn’t have any photos of it! Porsche never built a 993 Speedster, right? Wrong. Porsche Exclusive was tasked with building two 356-inspired Porsche 993s: a green car for Ferdinand Alexander Porsche’s 60th birthday in 1995 and a silver example for Jerry Seinfeld in 1998. Aptly, the first car ever produced by the Porsche Exclusive division (after Porsche’s formal recognition of the Sonderwunsch programme) is also the rarest. 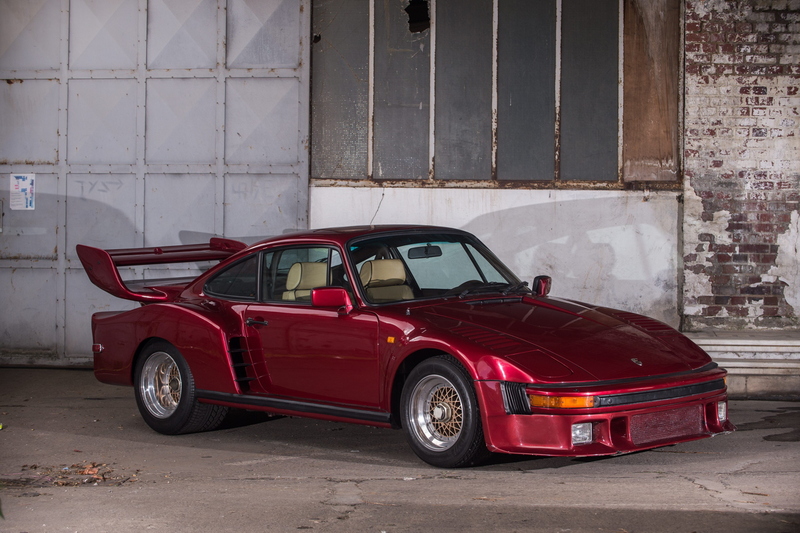 This 930-based Porsche 935 ‘Street’ was built for Mansour Oijeh, founder of TAG Group. From aesthetics to mechanicals, the whole car is a work of art and recently came up for auction. On his recent trip to Zuffenhausen, Lee got up close and personal to some Porsche Exclusive wonders during his tour of the Porsche Museum’s secret warehouse. You can read it all in issue 119, available to order online or to download straight to your digital device now.